Creating company culture is more than team-building exercises and employee-handbook training. It’s about creating a sense of place, where employees can self-express, take-risks, and thrive. 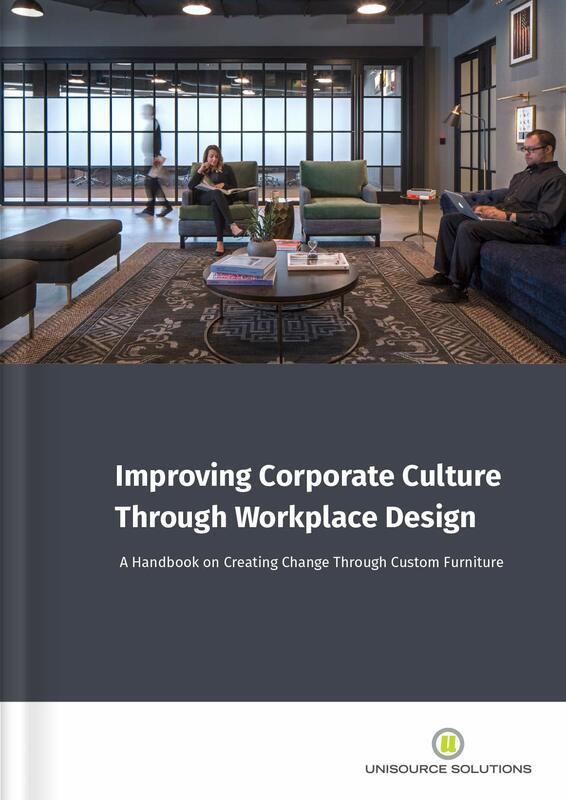 Companies of all sizes are embracing workplace design practices that offer an authentic solution and provide a platform to convey their personalities. In an effort to attract and retain talent, corporations are re-evaluating their physical environment and revamping their offices to spark creativity and innovation, from the floor up, literally. Corporate culture doesn’t happen overnight or by accident. As a company develops and grows, so does its culture. While corporate culture is unique to each business, office design is a tool to shape and express that culture. Try grouping furniture in transitional areas or built-in banquets seating for more community and collaboration.